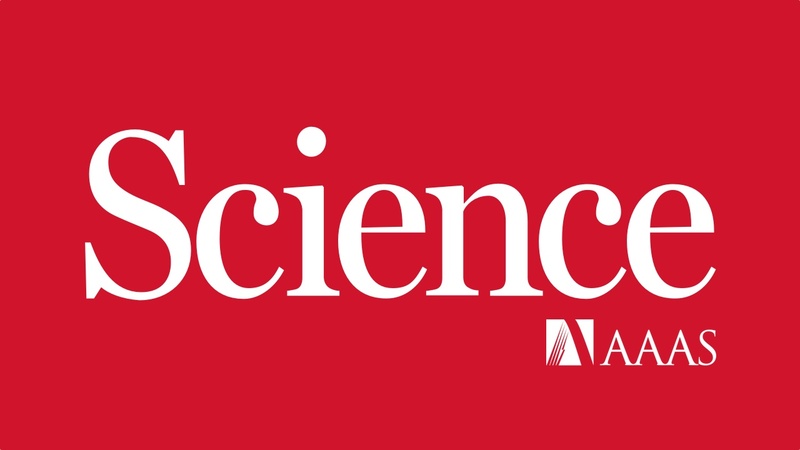 Science Magazine has a thoughtful article that just came out today about the policy and practice of the University of Cincinnati to segregate male and female students from one another in science labs. “Women and men should not be working together in science,” according to Teaching Assistant Mohamud El Demery. This policy was ratified when Professor Larry Bortner met with our client, 19-year-old Casey Helmicki and confirmed it was the department’s practice. Read the Science Magazine article here.